It’s a myth that orchids are difficult to grow! At 2 p.m. on Saturday, February 18, the past president of the NH Orchid Society, Norm Selander-Carrier, will give a talk at the Wilmot Community Association’s (WCA) Red Barn, 64 Village Road. 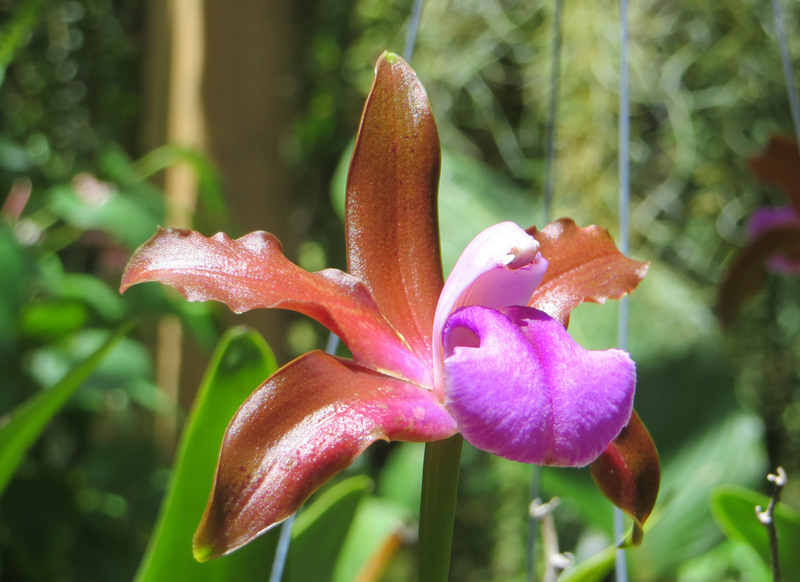 Norm will share the incredible beauty and diversity of form, size and color of the orchid family. Whether you are a novice or expert, Norm will answer your questions on growing and caring for these exotic plants. This event is co-sponsored by the WCA and Wilmot Garden Club. Light refreshments will be served. This entry was posted in W.O.W. Event, WCA Events, Wilmot and tagged Orchids, Wilmot Garden Club by admin. Bookmark the permalink.